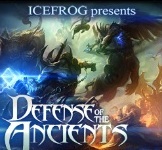 DotA 6.77b is a slightly modified version of original map that features some untold mysteries about DotA by featuring unreleased heroes which were kept hidden by IceFrog. These heroes have fully functional abilities and good hero models which can be a nice fit for next map. 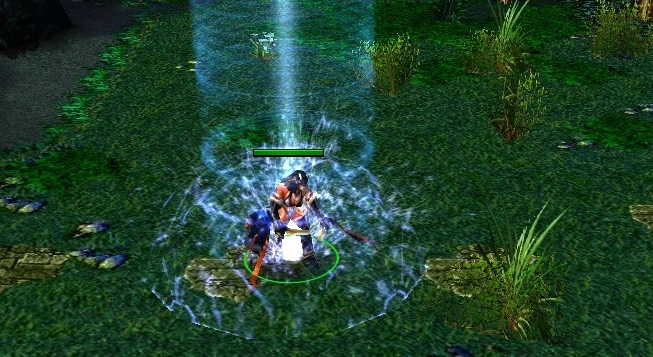 Description: Edited v6.77b map of DotA to view hidden heroes. In order to summon these heroes, you need to start a game in Warcraft 3 The Frozen Throne, doesn’t matter if it’s LAN or Single player. Once the game starts, press enter and type “-clear” command without quotes, the heroes will spawn in the middle of the map. Note: This map is not compatible with the default Dota 6.77b for obvious reasons. The heroes inside this version were pre-added but hidden. Siraraz modified the map to make them available. If you have any issues with download, post a comment below.